Liberty is certainly not for the timid. The actions committed by the Boston marathon bomber, Dzhokhar Tsarnaev and his brother, Tamerlan, were cowardly, heinous and unforgivable. Four people dead and over 150 wounded. This is certainly not the first time that homicidal killers have attacked a major American city. In 2002, Washington DC was terrorized by two snipers, who randomly shot and killed 10 people. In February, an unhappy police officer murdered four people over several days in Los Angeles. I would also note that on the same day as the Boston tragedy I believe 30+ other people were killed in America because of some type of violence. I say this not to diminish the Boston tragedy but rather instead to suggest we fight this battle every day. We are constantly at war with those who attack liberty. We cannot allow ourselves to be easily and willingly cowed by the threat of terrorism. We cannot allow fears for temporary safety permit us to be timid with liberty. It would be easy to begin increasing restrictions, surveillance, and oversight of the citizenship under the overall <good> guise of safety. It can easily go beyond punishing everyone for the evil transgressions of a few to punishing the foundation of liberty. We should be seeking to remain vigilant without superseding liberty. 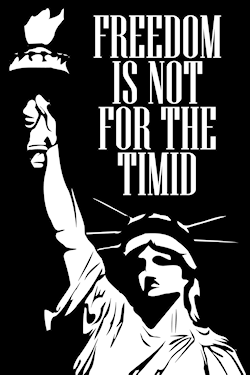 Liberty is not for the timid. American liberty, democracy, is all about the freedom of citizens to speak their mind, choose their leaders, demand their rights, be valued entities in their society and be different <think and believe different thoughts>. Now … democracy, to be truly effective, must be rooted in the hearts and souls of each individual within that citizenship. But here is an uncomfortable <and unsafe> truth. Within a citizenship of over 300million people not only are the roots going to vary <depth & breadth of belief> but also the simple meaning of democracy <how it is defined> will be different in each individual. That is an unfortunate truth. That means people will get hurt on occasion. And that also does not mean we can deprive people of liberty because we ‘think’ they will abuse it. And it makes you feel unsafe even thinking it. There is a natural inherent risk in democracy and liberty. Because this means we need to stop seeing ‘enemies’ everywhere … even though they may truly be everywhere. A democracy seeks equality in liberty. For good or for bad. The highs and the lows <of the people making up that society>. I do not suggest this lightly … for death is a very high price to pay. I am certainly not suggesting senseless sacrifice of life. Nor am I suggesting losing life through the ineptitude and irresponsibility of practical monitoring of the citizenship and its safety <note: I am not suggesting that anyone did that in the Boston tragedy>. Nor am I suggesting any perpetrators of violence should not be pursued to the full extent of the law. I am suggesting that sacrificing life for liberty … well … that I, personally, would do. Restraint and servitude are not characteristics of democracy and the liberty our forefathers foresaw for the country’s citizens. Freedom means … well … freedom. The circle must be drawn with a strong hand. And, yet, it must be absolute and accurate true with its intent. The circle, drawn with intent, does not wax and wane with fear or the thought of ‘what could happen.’ It remains resolute in its space. Restricting liberty is not, should not, be what democracy & freedom is defined by. Will some people abuse a broad definition of liberty? Absolutely. Should they pay the price for that abuse? Absolutely. <unfortunately> Will others pay the price when those few abuse it? Absolutely. Does that mean we should restrict liberty? Absolutely not. Every day, week, year, decade … whatever … we are buffeted on this sea of liberty. That is the challenge liberty to gives us all. We get tugged this way and that way by waves of ‘right’ or ‘wrong’ but our intent is to remain afloat … and not sink. 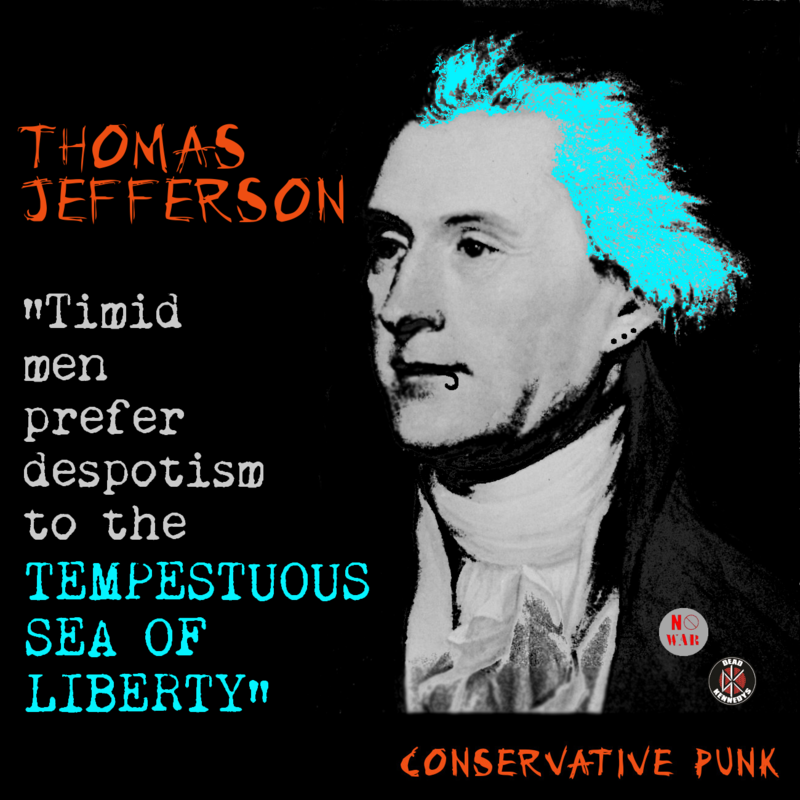 Sink to tyranny or fear or … well … lack of liberty. “It is of small importance to any of us whether we get liberty; but of the greatest that we deserve it. Oh my. “… that we will be worthy of it we may ourselves determine.” Yes. 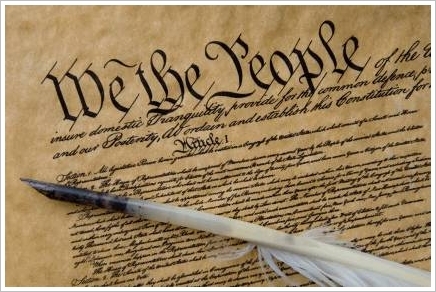 We <the people> determine whether we are worthy of Liberty. Seeking absolute calm or safety. And I fully recognize that we could end up debating what constitutes ‘absolute’ or ‘acceptable’ and what a citizenship deserves. All I suggest is that we remember Liberty rarely equals safety or calmness. It most often provides the turmoil of great minds and great thinking and … well … greatness. Is it an uncomfortable greatness? Surely. It is the greatness insured by not remaining stagnant despite the temptation to find some calmness in the tempest. Not a mistake <to me>? 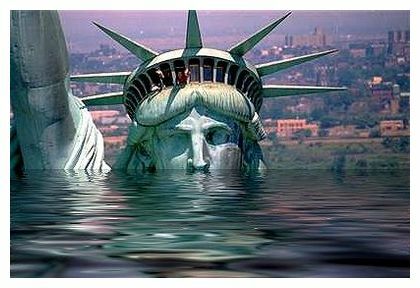 It seems to me that the biggest tragedy would be to have lost lives, which most likely embraced the full liberty America had to offer, as means to kill or restrain liberty.